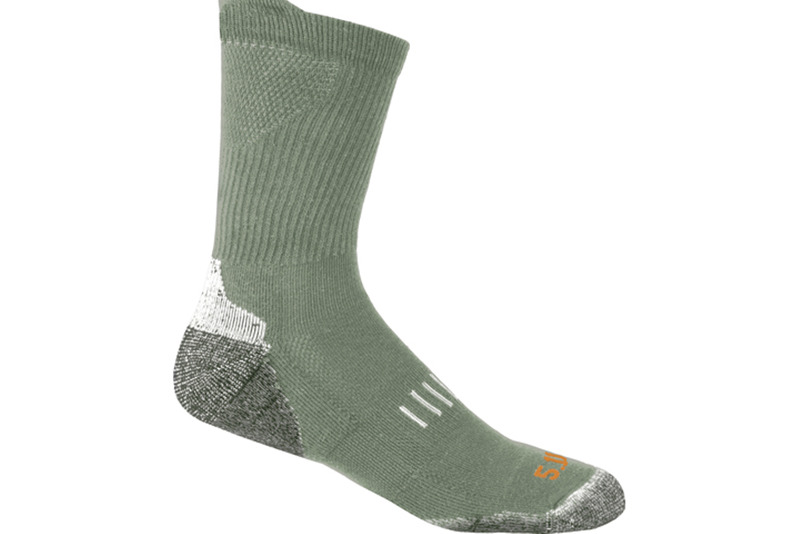 These six pairs of socks give officers an often overlooked yet essential uniform accessory. View our other uniform accessory galleries covering duty belts and underwear. Photos courtesy of vendors.